WHY:	This year, FODAC’s Annual Charity Golf Classic is once again being hosted by Bear’s Best Atlanta in Suwanee. Breakfast and registration starts at 8.00 a.m.; shotgun start is at 9.30 a.m. For registration and more details, including sponsorship information, visit www.fodac.org/golf or contact Suzanne Girone at suzannegirone@fodac.org or 770.491.9014 x130. Funds raised from the event help support FODAC’s mission to supply home medical equipment (HME) to the mobility impaired and their caregivers. 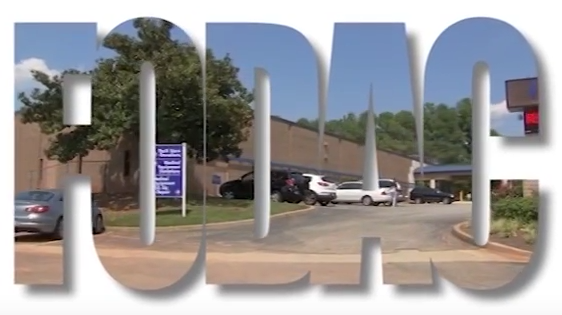 FODAC serves the Metro Atlanta community by providing recycled equipment such as wheelchairs, scooters, walkers and hospital beds for children and adults during or after a health crisis. Last year, FODAC donated over $10 million in equipment to the disabled community at little or no cost to the recipient.